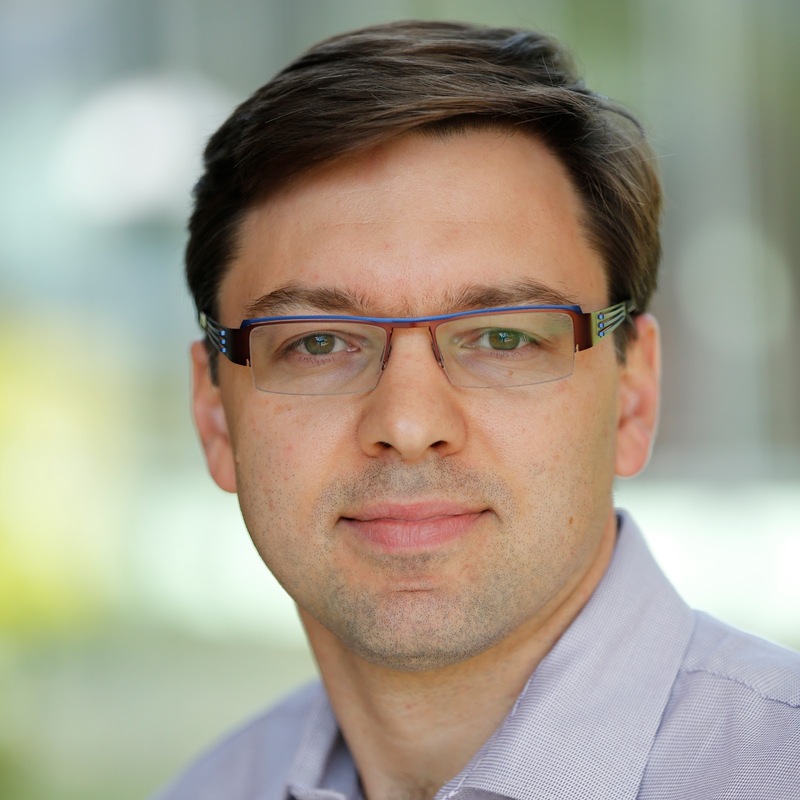 Professor Netessine has been the recipient of several teaching awards for delivering classes to MBA and Executive MBA students at the Wharton School and INSEAD, and he frequently teaches in Executive Education Programs. Prolific academic writer, professor Netessine holds senior editorial positions at several leading academic journals and he co-authored dozens of publications in prominent management journals, including Harvard Business Review. His work has received extensive media coverage in CIO Magazine, the Economist, Forbes, Multichannel Merchant, New York Times, US News and Strategy & Business and other media outlets. 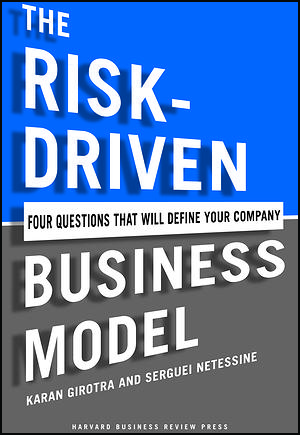 He is the co-author, with fellow BrightSight Group speaker Karan Girotra, of The Risk-Driven Business Model: Four Questions that Will Define Your Company.